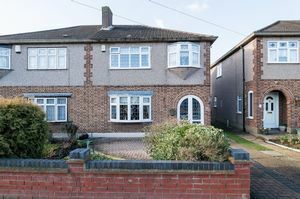 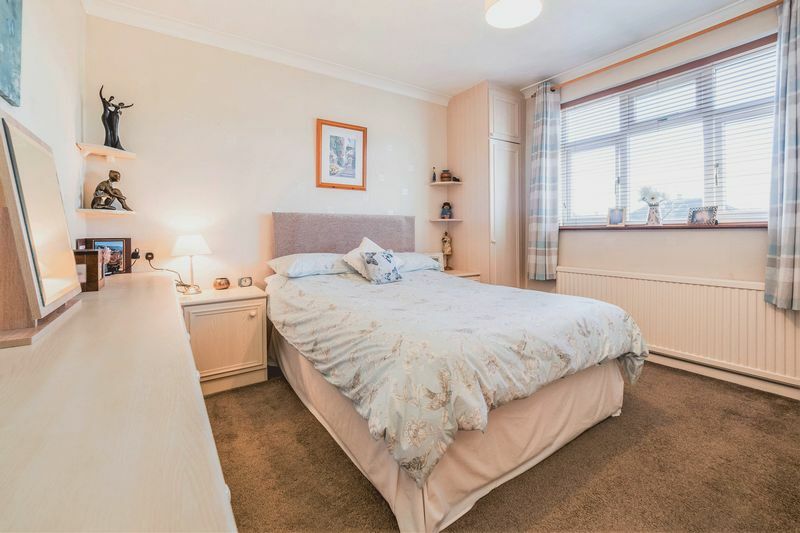 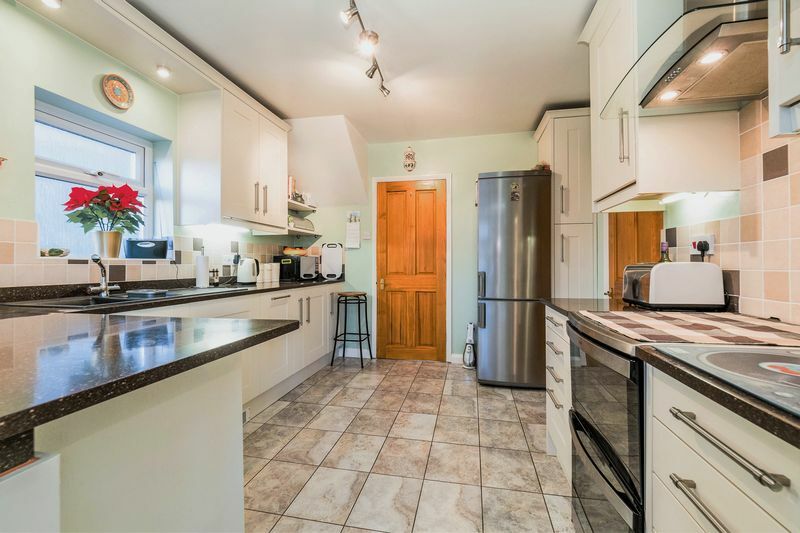 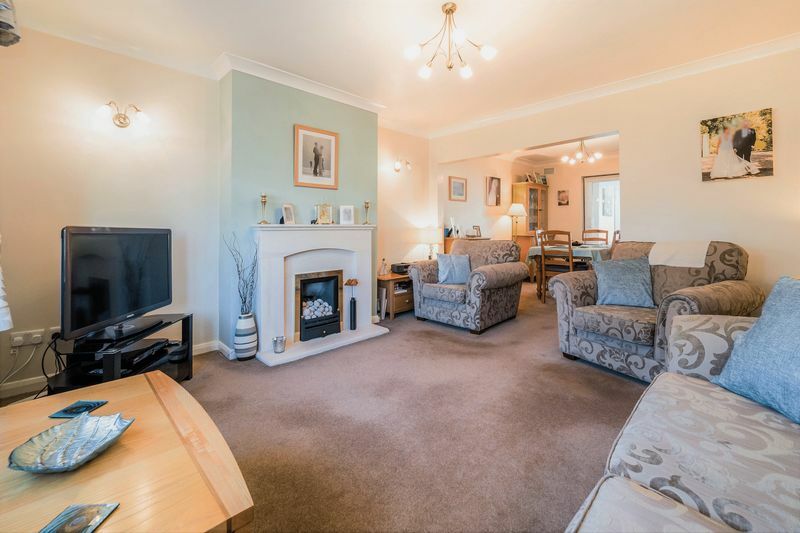 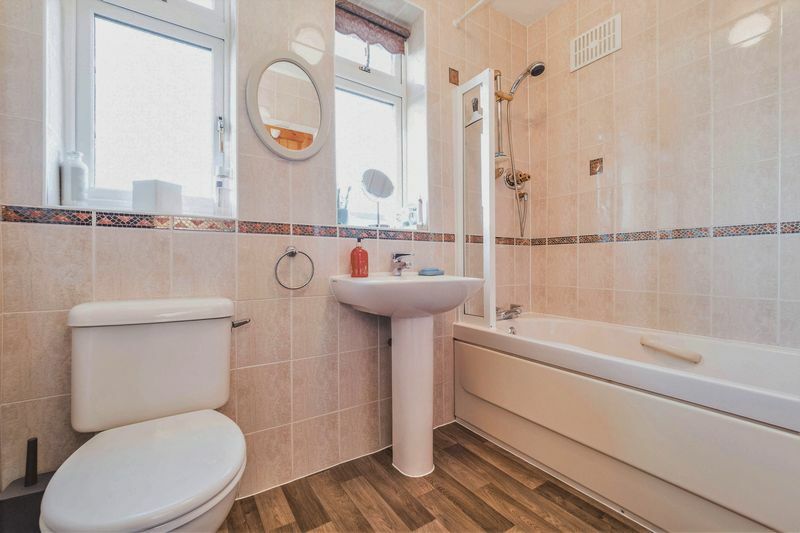 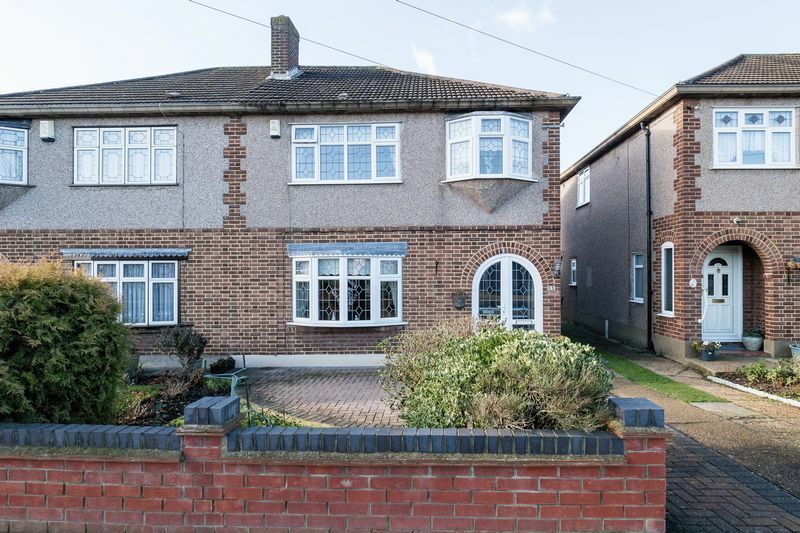 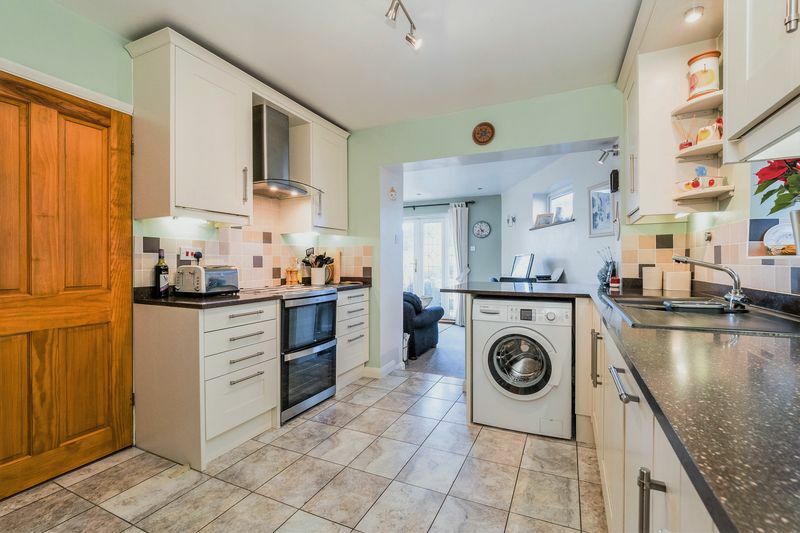 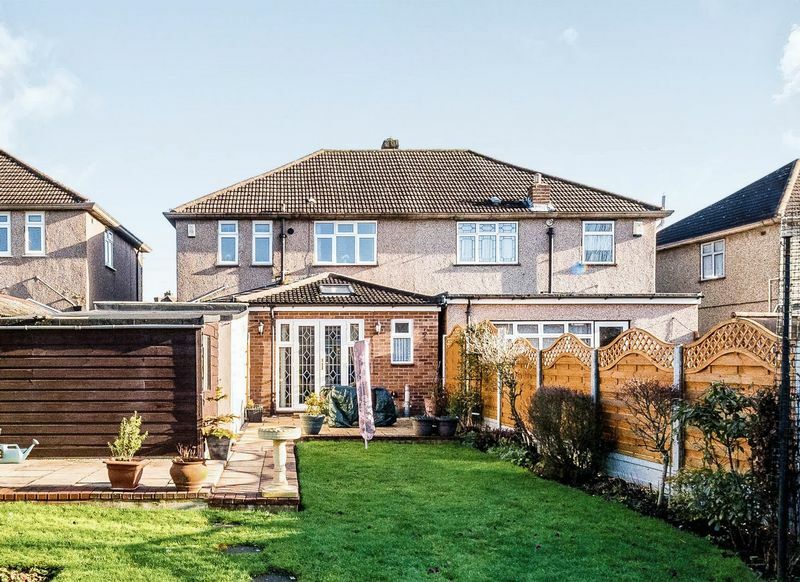 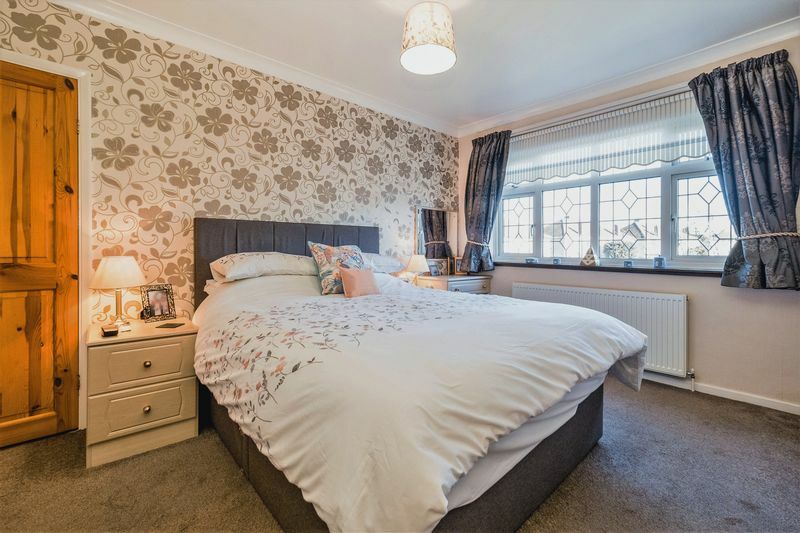 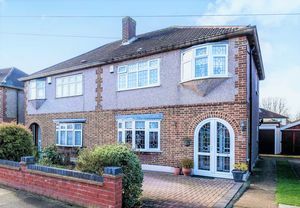 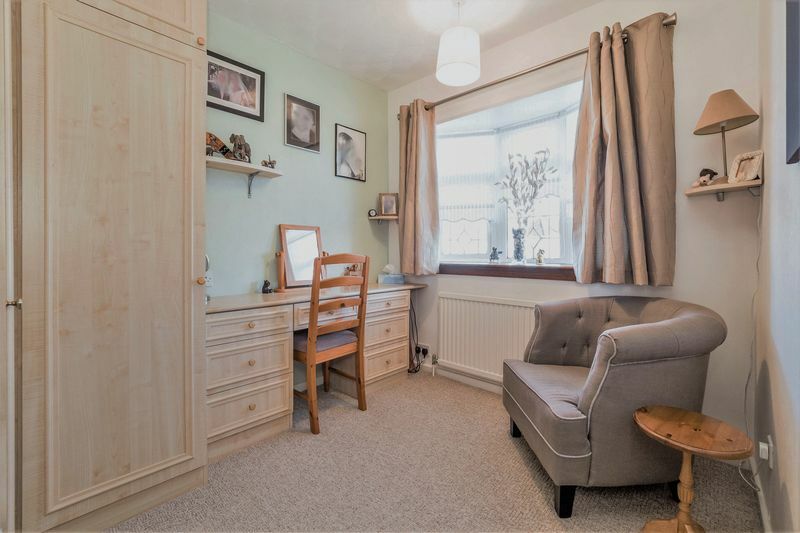 Located within the heart of the ever popular Rise Park estate is this beautifully presented and extended ‘Jackson’ built semi detached family home. 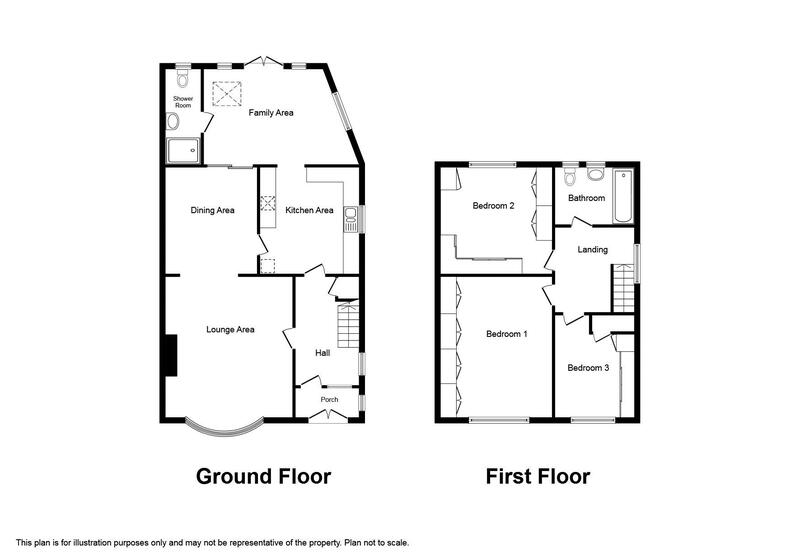 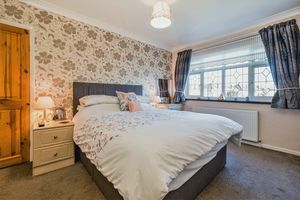 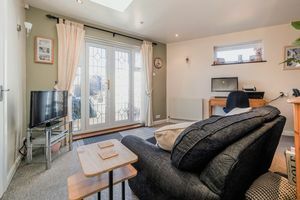 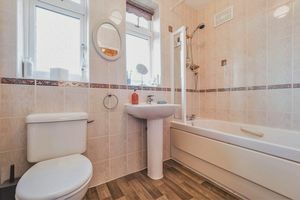 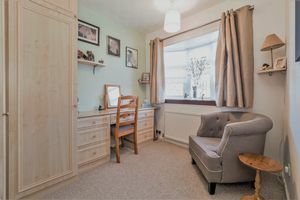 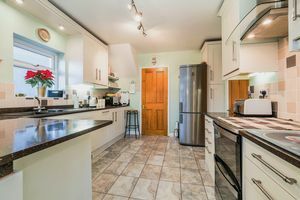 The deceptively spacious accommodation on offer includes an entrance hall, lounge open to separate dining area, a quality fitted kitchen, extended family room and shower room to the ground floor with three double bedrooms and family bathroom to the first. 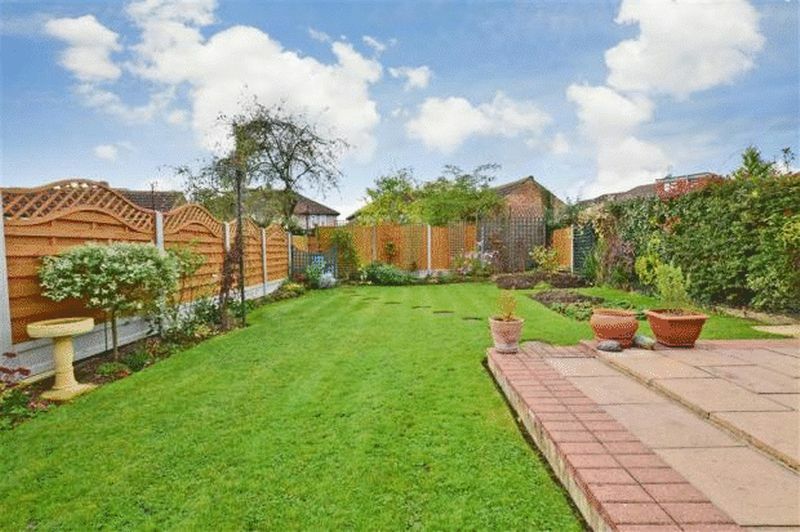 Externally, the features continue with a well maintained 60’ south facing rear garden, detached garage and off street parking to the front. 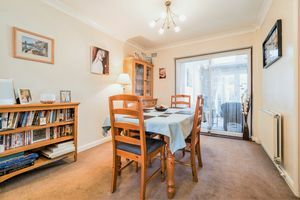 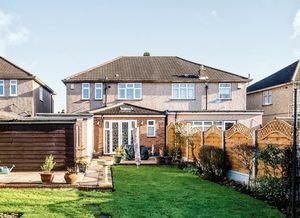 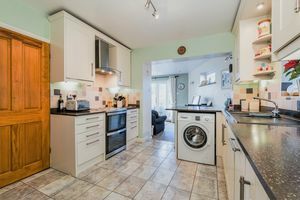 Viewing is highly recommended to fully appreciate this quality family home in this desirable location.